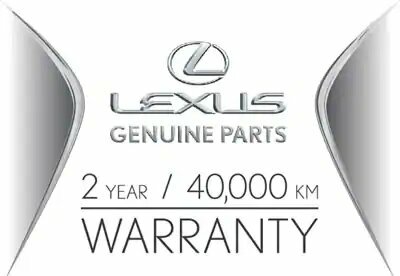 At Lexus, we've increased the warranty on our Genuine Lexus Parts to 2 Years/40,000 km, for new service replacement parts purchased and installed at a Don Valley North Lexus as of October 2014. In a world where the unexpected hides around every corner, stay confident behind the wheel knowing that when it comes to your replacement parts, we have your back. To order parts for your Lexus, please fill in the form below and one of our Parts Coordinators will contact you as soon as possible.